Thankyou for visiting our website. 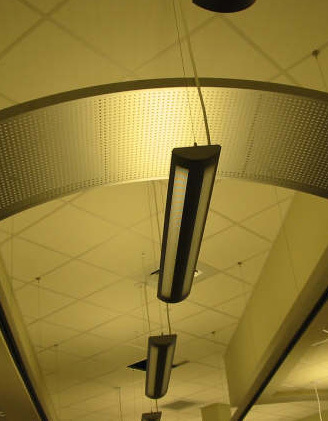 We at American Interiors specialize in acoustical ceilings and insulation in the commercial sector. Please pardon our mess as we work to develop the website.